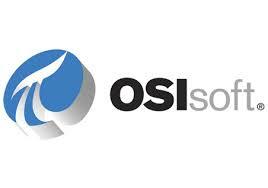 Barry James, Senior Technology Manager for OSIsoft. LLC , located at 1700 Market Street, found value in the BDPA mission and has been making a big impact in very short time. Mr. James has made several visits to the BDPA PHL Chapter’s High School Youth Technology Program held at DeVry University– Center City campus. During Mr. James’ first visit he spoke to the students honestly and candidly about his career and the opportunities available to them as future technology leaders. During that visit he learned that one of the high school students, Walter, did not have a computer at home to complete assignments. Therefore on his second visit Mr. Barry presented the student with a laptop valued over $1000. Mr. James also supported the BDPA PHL’s Annual Recruiters Roundtable held March 19, 2014 at Cigna Philadelphia Offices. During the program, Mr. Barry reviewed resumes and provided advice on how to negotiate the highly competitive, yet highly rewarding IT job market. 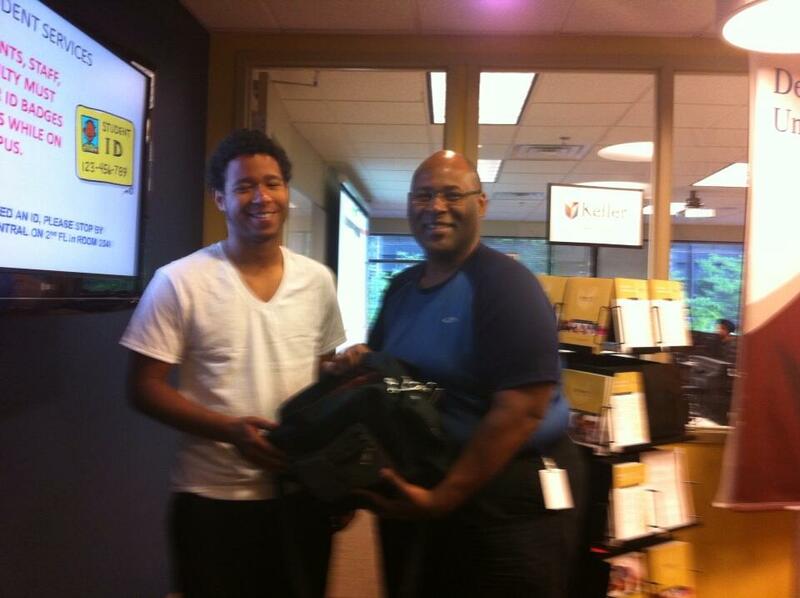 As a result of his work, he was able to identify a student, Ari McEwing, to participate in OSIsoft’s summer internship program. Ari is studying computer science at Temple University’s College of Science and Technology. Ari is the first Temple University student to be accepted to this esteemed program. Other 2014 BDPA PHL Corporate Partners are Cigna, Deloitte (Bronze), DeVry University (Bronze), Erin Gerald Affiliates, E-Region Enterprises, Premier Event Management.